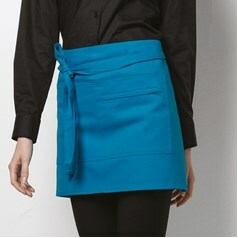 JKL Clothing can provide both employers and employees in the hotel, bar and restaurant industry with everything they need to look smart and clean and feel comfortable and relaxed at work. 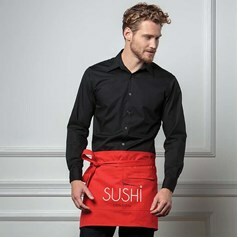 With trousers, t-shirts, shirts, aprons and waistcoats for both men and women, there is something to suit everyone and every workplace. 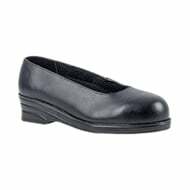 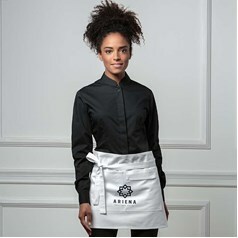 All of our hotel uniforms come in a wide range of sizes so that everybody is catered for and comfortable. 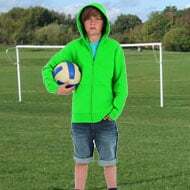 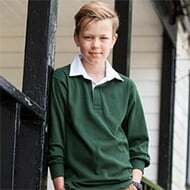 With brands such as Brook Taverner, Fruit of the Loom and Premier providing our clothing, you can rest assured that you are getting a high quality, durable, hard wearing product that will last and last. 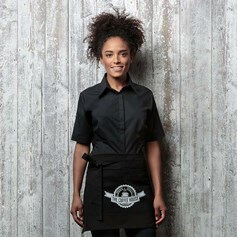 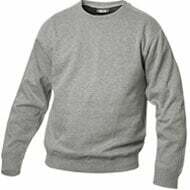 JKL Clothing offers bar and restaurant uniforms at extremely affordable and competitive prices. 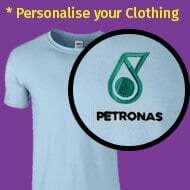 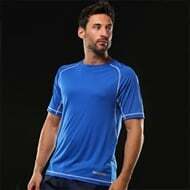 With T-shirts for under £5 and shirts from £7, there is no reason why your entire workforce should not be kitted out in clean, smart clothes, giving a great impression of your business to your customers. 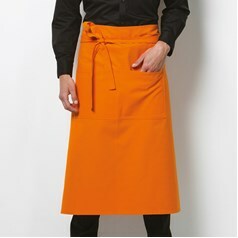 We can also provide a wide range of aprons for both restaurant and bar staff, ranging from full length bib aprons, to short bar aprons which tie around the waist. 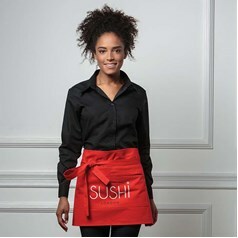 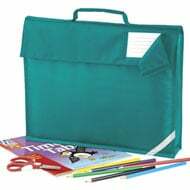 Whatever the needs of your staff, JKL can provide you with the appropriate clothing and accessories to make their jobs easier.